Inspiration comes from many places. 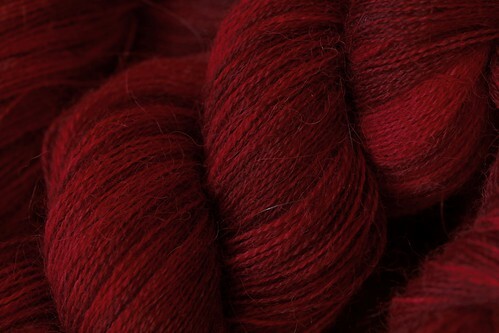 The January addition to the yarn line are warm and spicy colors because on these cold winter nights it’s the kitchen that draws me. 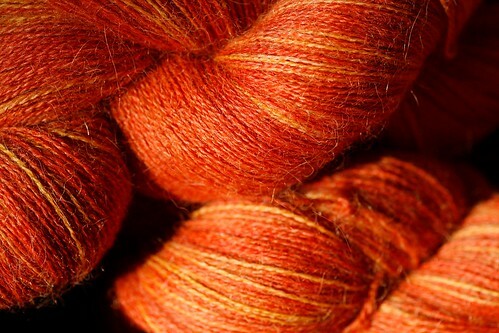 In a fine lace alpaca yarn with a slight halo we have three spices to tempt you. 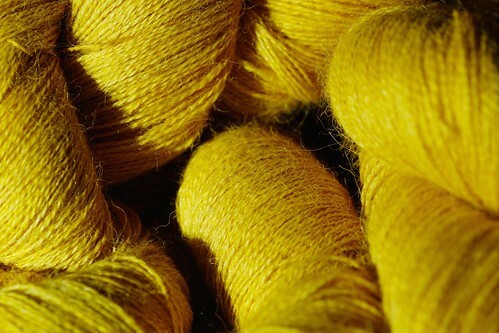 Each is 950+ yards/90grams $28 plus $5 Priority Shipping in the US.